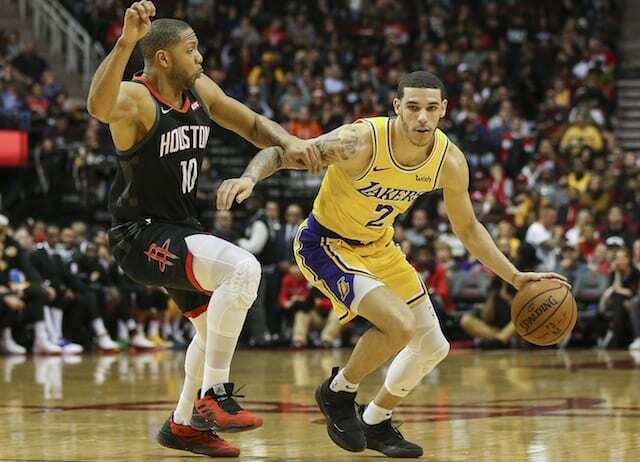 While X-rays were negative, Lonzo Ball underwent an MRI that revealed a Grade left ankle sprain. 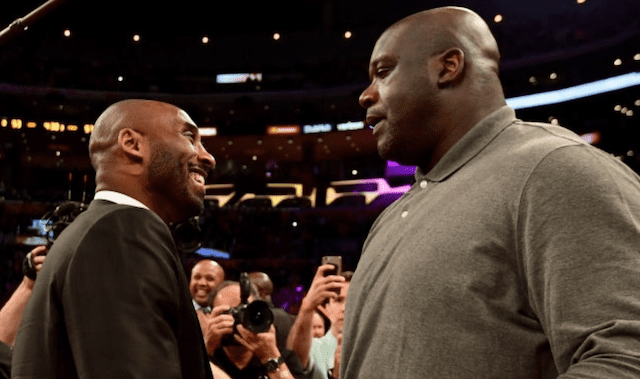 The Los Angeles Lakers announced Ball is expected to miss four to six weeks, which will sideline him through the All-Star break. Ball sustained the injury in the third quarter of Saturday’s loss to the Houston Rockets. He collided with James Ennis III, which immediately sent him to the ground in a heap of pain. Ball remained on the floor as the Lakers scored and play went the other way. 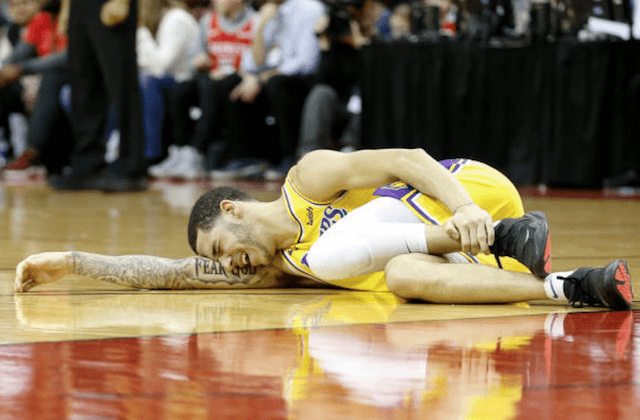 He was carried off the court by Michael Beasley and Lance Stephenson, and taken to a local hospital because the X-ray machine at Toyota Center was not functioning properly. The Lakers led by 15 points at the time Ball suffered his injury. 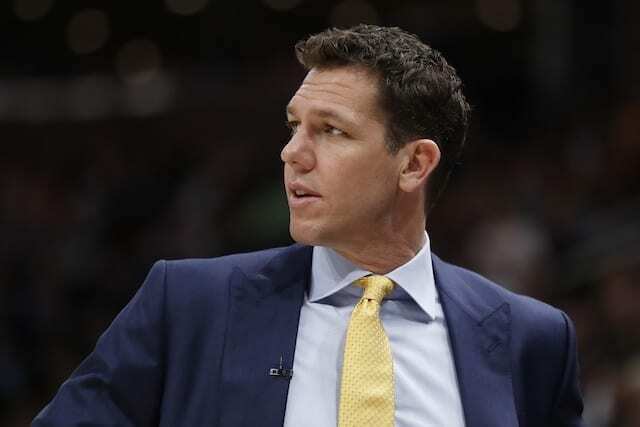 The non-call led to head coach Luke Walton drawing two technical fouls and ejection. The Rockets immediately went on a run and ultimately earned a win in overtime. In the immediate future, the Lakers will look to Alex Caruso to provide minutes. Rajon Rondo returned to practice as he remains on the mend from surgery to repair a ligament in his sprained right ring finger. 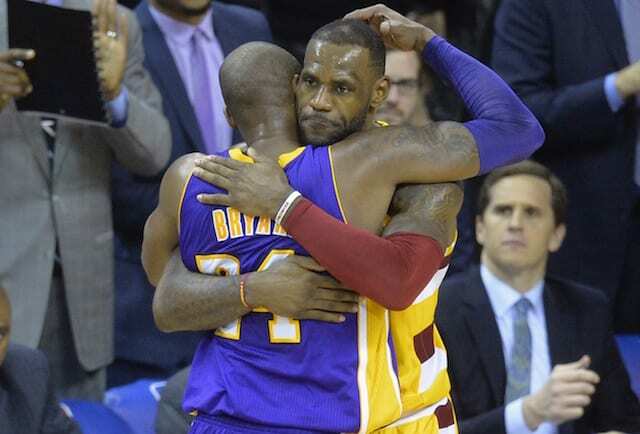 So too did LeBron James, and the Lakers are hopeful the two veterans will return to action as soon as this week. James and Rondo both last played on Christmas Day. 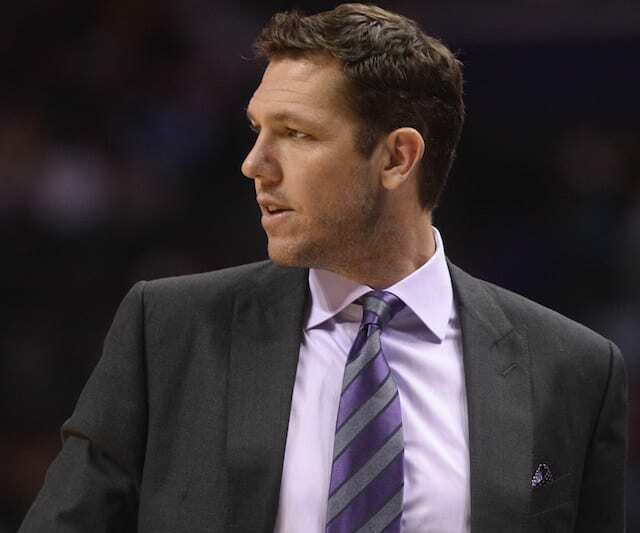 Walton made it clear Ball’s injury would not impact the team’s handling of their recoveries.